Hollywood A-listers head to Normandy in September, when the annual homage to US cinema turns the Calvados port film-mad. This year’s jury head is Michel Hazanavicius, Oscar-winning director of The Artist. 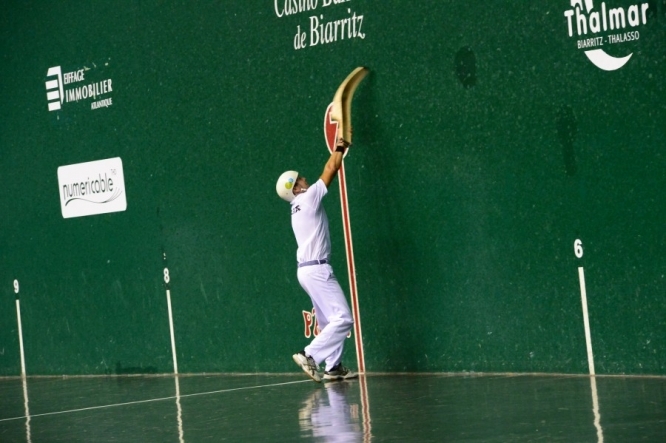 Enjoy some high-speed, high-octane, ball-slinging Basque sport as the top level Cesta Punta tour comes to Biarrtiz. The tour features top players of this modern version of pelota from French sides Biarritz, Mauléon, Pau and Saint-Jean-de-Luz plus Spanish teams from Gernika, Bilbao and Plentzia. The Petit-Neuteau site in Saint-Viâtre is the location for one of France’s most astonishing firework and music shows. From 17.00 around 9,000 spectators take their place and this year’s main event is The Jungle Book, which begins at 21.30. View the greatest photojournalist work from around the world in exhibitions across the city. Snapping fans can meet the foremost photo agencies and manufacturers of photographic related equipment. Brittany residents can treat their taste buds to some of the best jams around as local makers and sellers descend upon the village of La Chapelle-des-Fougeretz, near Rennes. From Les Halles and Bastille to Saint-Germain des Prés, Marais and Concorde, opening and installations will pop up across the capital. Now in its 7th year, Paris Design Week coincides with the Maison et Objet interiors show, which provides home-sy inspiration to the public. 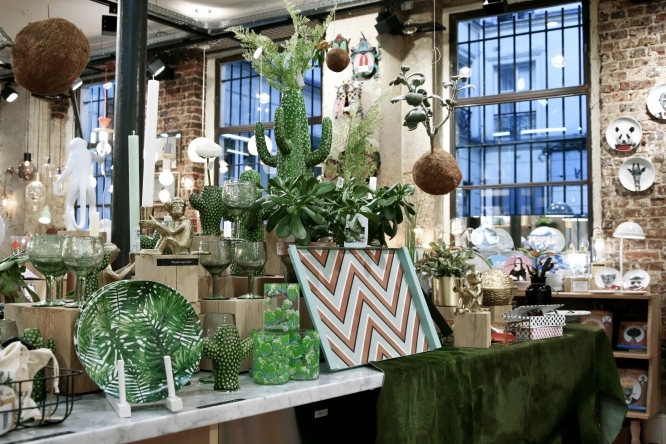 The event brings together the talents and forces of retailers, galleries, showrooms, hotels and restaurants to share their experience in design and creativity with the public. 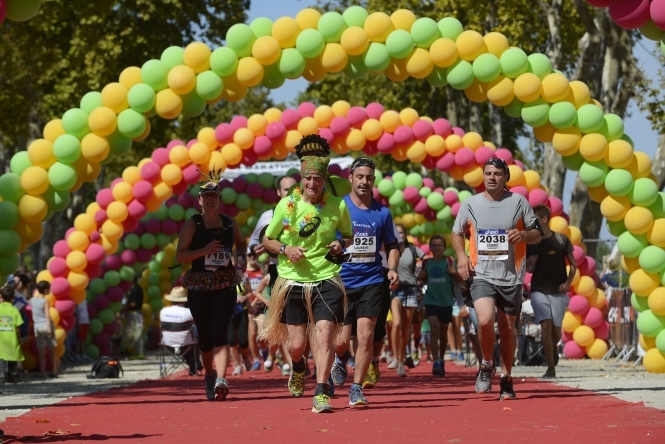 This must rank as one of the more unusual places to watch athletes in action: Médoc marathon runners run over 40kms to complete a course that takes in vineyard trails in prestigious appellations such as Pauillac, Saint-Julien, Saint-Estèphe, Médoc et Haut-Médoc. The difference is, it’s also fancy dress with plenty of wine tastings en route! Demonstrations of the pastel user’s art will take place on September 16 and 17, with workshops running from September 21-24. Guest of honour this year is successful pastel artist Annie Cassez. These are times of change, and the seminars cover key issues concerning expatriates in France including Brexit, Macron, healthcare, pensions, inheritance planning, tax, markets,timing and more. In particular, they look at the various aspects you need to consider if you are already living in France, planning to move here or leaving the country. 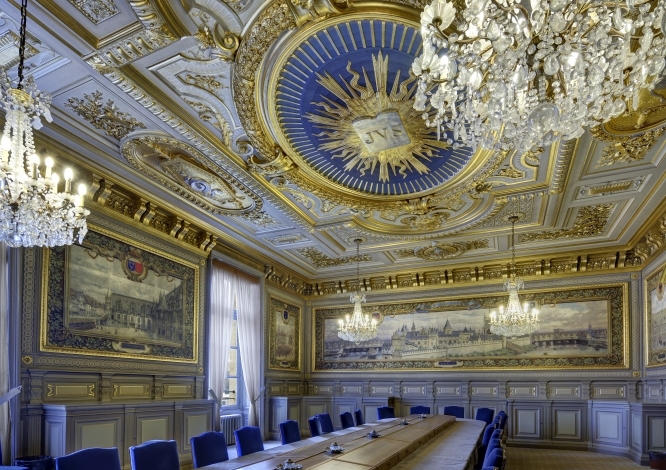 Blevins Franks are holding a series of seminars at different locations across France. 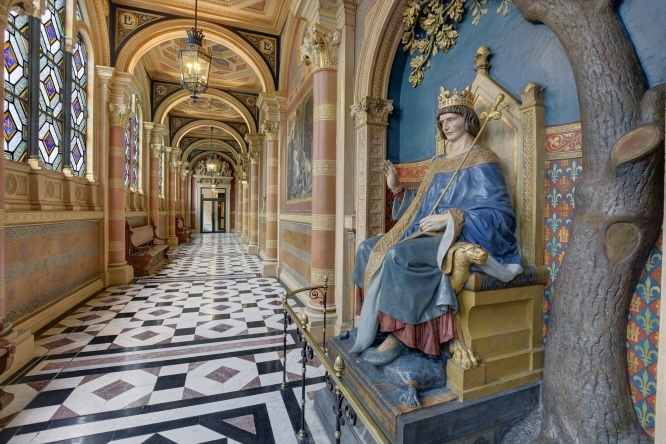 The 34th edition of this annual celebration of French nationhood and cultural heritage will see some 17,000 French monuments and cultural sites open to the public. Some places that normally offer limited or no access open exclusively to the public for tours. Check website as the weekend approaches for listings. While the National Museum of The Middle Ages in Paris is undergoing renovation, the Anne de Beaujeu Museum in Allier will be hosting some key paintings, sculptures, manuscripts, tapestries, furniture and goldsmithery. The world of medieval colour, created through dyes and pigments, is the theme. Encouraging people to enjoy French restaurants is the main aim of this national culinary event, which in 2016 saw 600,000 paying punters dine out in 1,200 participating eateries. It is a great offer – buy a meal and your co-diner eats for free (the event’s slogan is “Your guest is our guest”). A series of special events have been organised at the popular Parc Animalier de Sainte-Croix so that nature lovers can enjoy one of the most magical sights - and sounds - of the natural world: the annual autumnal cry of the stag. Improve your French language skills and enjoy some great music at the same time – the Festival of French Song is a major advocate of the beautiful written word put to music. Young songwriters especially are given a stage from which to grow their fanbase. Located close to Nice airport, this exhibition of 250 pieces from private collections or public institutions looks at the history of formidable Japanese warriors who devoted their lives to strict code of Bushido. In quieter times they also enjoyed calligraphy, poetry and tea ceremonies.